Normally in advance of visiting a new city, I take pleasure in researching where to locate authentic dining experiences, hidden gems and local favorites. 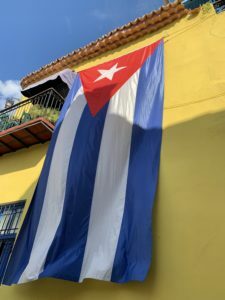 However, in preparation for GIC’s first program in Cuba, many of my pre-program planning efforts were placed aside as our partners in curating our agenda, Cuba Educational Travel, had already done the leg-work for our members. I can say with absolute certainty, CET did not disappoint. 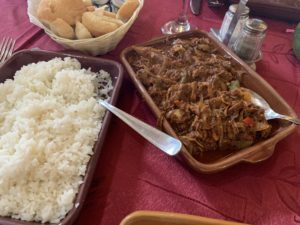 Cuba has not exactly been known as a culinary destination; however the rise of the paladar dinning scene is turning that mindset into a misconception. A paladar is the name given to the independently-run restaurants as opposed to the state-run restaurants operated by the Cuban government. The word paladar, which translates to palate, actually refers to a name of a fictitious restaurant in a Brazilian soap opera popular among the Cuban households, but soon became synonymous with the burgeoning restaurant industry in Havana. 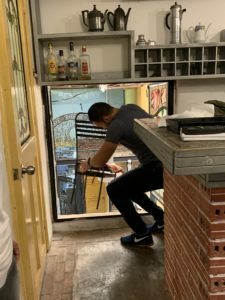 In many cases, a paladar is located in the home of a Cuban family, which has been transformed into a fully functioning restaurant. The first paladares appeared in the mid 1990’s, toward the end of Cuba’s “Special Period,” a time of economic devastation from 1991-1995, following the collapse of the Soviet Union. When Fidel Castro granted licenses to citizens to operate businesses in their homes, the permission came with many restrictions. Restaurants were limited to only 12 seats, permitting only the owner’s family members as employees and it was illegal for any business to sell beef, seafood or alcohol. After 2010, Raul Castro allowed for the expansion of the private sector, decreased the harsh limitations of the licenses and the paladar scene began to grow. Today, over 1,000 paladares throughout Havana are slinging mojitos to tourists and reinventing the Cuban staples of ropa vieja (shredded beef) and rice & beans. During GIC’s four day agenda, members visited several paladares and enjoyed some of the finest cuisine on the island. The first ten members of our delegation of 21 arrived on a sunny January afternoon and so an impromptu group of hungry travelers formed in search of lunch. Our amazing and invaluable guide, Rocio, charted the course to our first paladar. We enjoyed a stroll along Havana’s main drag, the Paseo de Prado, passed by the Capitolio building (inspired by Washington’s Capitol), through the frolicking dogs in the Central Park, past the Museum of the Revolution, all while dodging brazen pedicab drivers, ‘57 Buicks, and onion peddlers pushing their wares along the disintegrating cobblestone. The vibrant yellow facade of Chef Ivan Justo, enrobed in a massive Cuban flag, drew us in and up the stairs of this home built in the 1700’s. The tile staircase wound upwards through a tiny passageway and into what looked like someone’s dining room. The bright blue walls were adorned with carefully positioned framed photos and artwork, a large antique hutch stood against the wall and the floor-to-ceiling windows opened up to balconies allowing the gentle island breeze to sweep through the dining space. Our server distributed the chalkboard menus and her face shone with pride while telling us the history of the home. She was eager to pull out her cellphone to show us the celebrities who had patronized the establishment, especially tickled by a visit from Mick Jagger. The food was outstanding. Several members indulged in the house specialty of sucking pig, while I am still dreaming of my enormous flavorful ceviche. 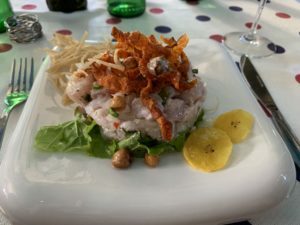 I’ll never know what fish it was but will most certainly compare all ceviche going forward with my first lunch in Cuba. 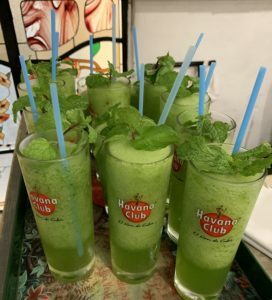 There were mojitos around every corner in our dining adventures, but none compare to the delicious frozen variety found at Paladar Doña Eutimia. Nestled at the end of a little cobblestone street off the Plaza de Catedral, Doña Eutimia recently found itself on Newsweek’s Top 100 Restaurants in the World. Our group entered the charming and intimate dining room only to ascend the teeny spiral staircase to a private space on the second floor. We sipped (ok, we downed) our light and minty frozen mojitos, nibbled on beef-stuffed plantains and fried taro root while watching in awe as our spry and dedicated sever navigated the staircase with trays of ropa vieja, Picadillo a la Habanera (ground beef stew) and of course, more mojitos. A note to vegetarians visiting Cuba: you will learn to love rice and beans. My favorite moment at Doña Eutimia was not food related at all, but a special glimpse into the ingenuity of the staff. The space in Doña Eutimia is limited, so when our large group needed extra chairs on the second floor, the stained glass window behind the bar doubled as a passage way from the kitchen below where the staff downstairs passed the extra chairs up to the server above, who was pulling them through the window. This felt like a testament to the resourcefulness of Cuban people, making things work and doing the best they can with what they have. When you’ve reached your capacity of rice, beans, pork and beef, a visit to Nazdarovie offers a unique Russian inspired menu. This paladar, situated above the Malecón sea wall boulevard, overlooks the Straits of Florida and is owned by one of the speakers who met with GIC’s Members during our program, Gregory Biniowsky, a Canadian and a lawyer by trade who has lived in Cuba for over twenty years. You’ll know you’ve arrived when you see a young man on the sidewalk dressed in Soviet military headwear greeting the passersby. Once you catch your breath at the top of the countless flights of steps, you’ll find a dining room filled with vintage propaganda and artwork celebrating the Cuban-Russian friendship. It seemed only appropriate to start our meal with the Voyage of the USSR appetizer sampler including potato stuffed pierogi, stuffed cabbage, meat-filled dumplings and assorted knockwurst. Our members enjoyed the Russian take on mojito (see: vodka), hearty plates of Chicken Kiev, Stroganoff and I required my own plate of pierogi complete with the vat of heavenly house-made sour cream. 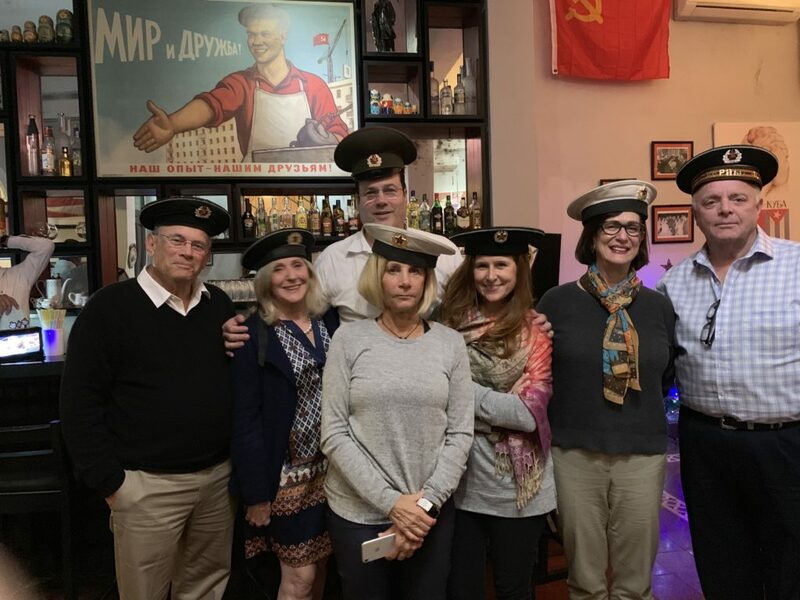 We ended our meal in typical Russian flair by donning our own Soviet military hats and with complimentary shots of vodka. No matter the cuisine or location, I find that gathering for a meal is always a meaningful experience that brings people together. Glasses are raised, bread is broken and strangers become friends. 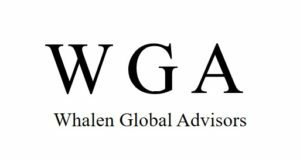 GIC Members exchange dialogue, diverse viewpoints and good will. Bringing people together is what GIC does best. Very nice and informative blog post!! Enjoyed reading this post. Keep up the great work! 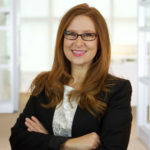 Jill currently serves on the Board of the Global Philadelphia Association and on the Advisory Board of the Women’s Energy Network of Greater Philadelphia. She graduated with a BA in Communication from La Salle University and resides in Philadelphia, PA.